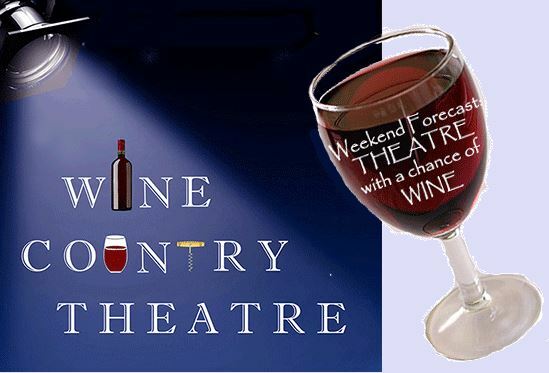 –Wine Country Theatre of Paso Robles is proud to announce that John Lambie, previous Drama Teacher at Paso Robles High School and professional actor is directing their summer musical, Crazy for You, to be presented in August. Debbie Lagomarsino, a pianist, educator, and piano teacher, with a long history of musicals and performances, will serve as musical director. Carol Hinkle, founder of Class Act Dance Studio, and professional choreographer will be the choreographer for the musical. Auditions for the musical comedy will be held on Feb. 25 and 26 at 6 p.m. in the Park Ballroom, 1232 Park Street in downtown Paso Robles. 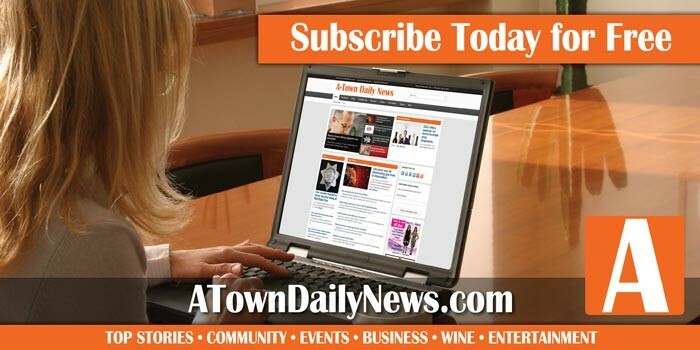 Wine Country Theatre encourages local talent to audition. The directors are seeking actors, singers, dancers and musicians for the rollicking production that features the music of George Gershwin in the humorous story of a starry-eyed dancer expelled from Broadway to foreclose on a theatre in the middle of nowhere. Cowboys, show girls, gun fights, mistaken identities, dancing and singing will fill the stage. For audition details, including a list of roles, please go to the Wine Country Theatre website at: www.WineCountryTheatre.com.